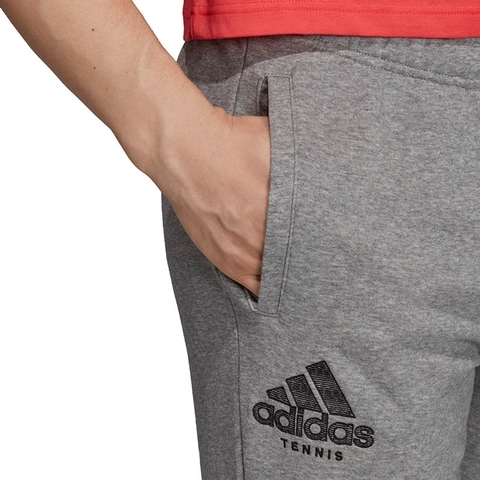 Glory in every serve, smash and drop shot in tennis pants that show your sporting passion. 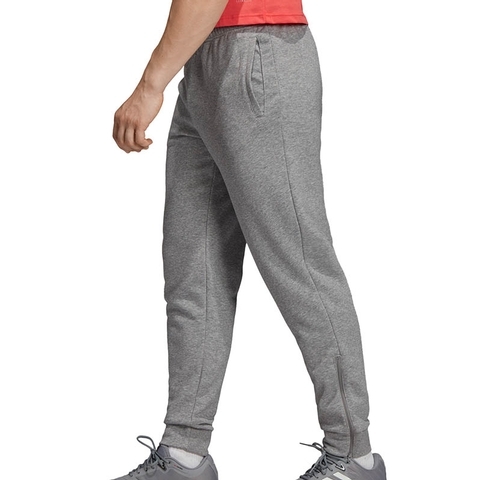 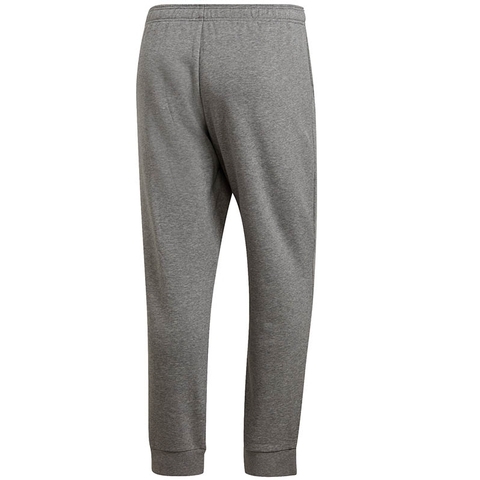 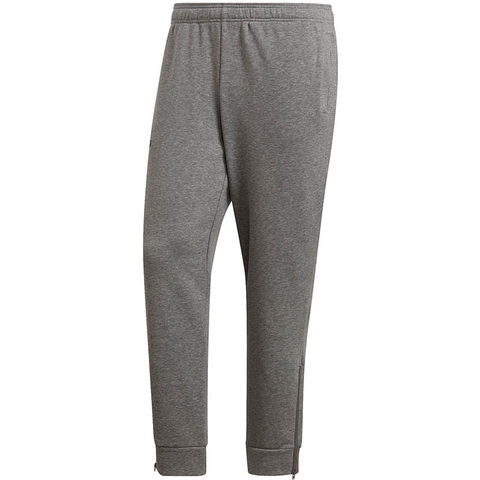 Made of soft French terry, they have ankle zips for quick changes over bulky footwear. 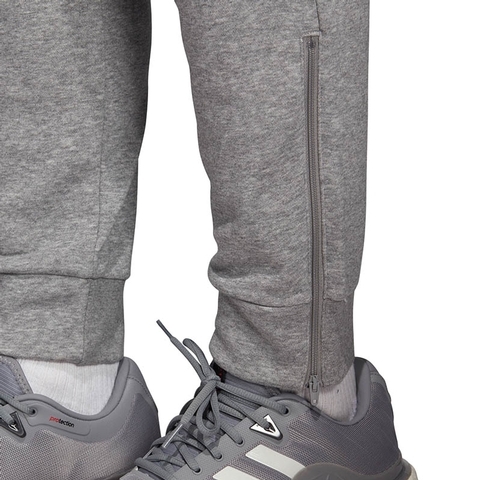 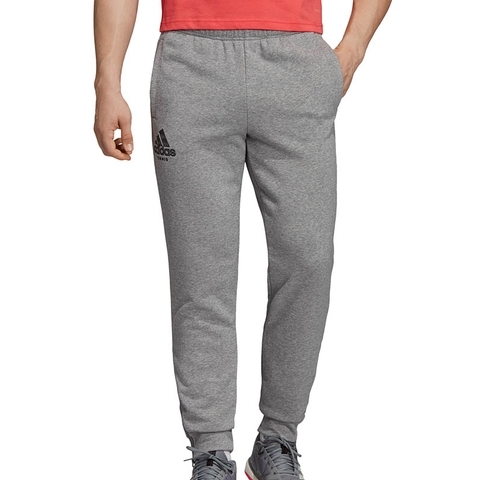 A stylised adidas Badge of Sport tennis graphic sits on the leg.